Travertino tiles with aged surface, stressed edges and wavy manufacture to obtain an antique look. 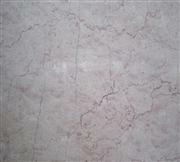 The composition is obtained by mixing 5 different travertino shades. Weight: 4,80 Lb by Sq. Ft.
On demand: Skirt board, steps, counter-vanity tops, special pieces, etc. 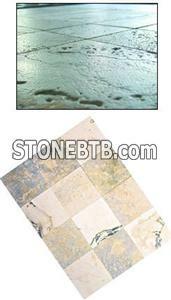 Company Name :Wonderful Stone Material lCo., Ltd.